In 2000, two high school students signed up to be part of what was then known as "The Dove" HiRisers program, and since then their lives have never been the same! 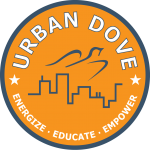 For almost 20 years, Urban Dove program alumni Pia Tedesco and Mellissa Boen have continued their friendship and their commitment to healthy living, and now they're looking to pay it forward, and share their Dove story along the way! 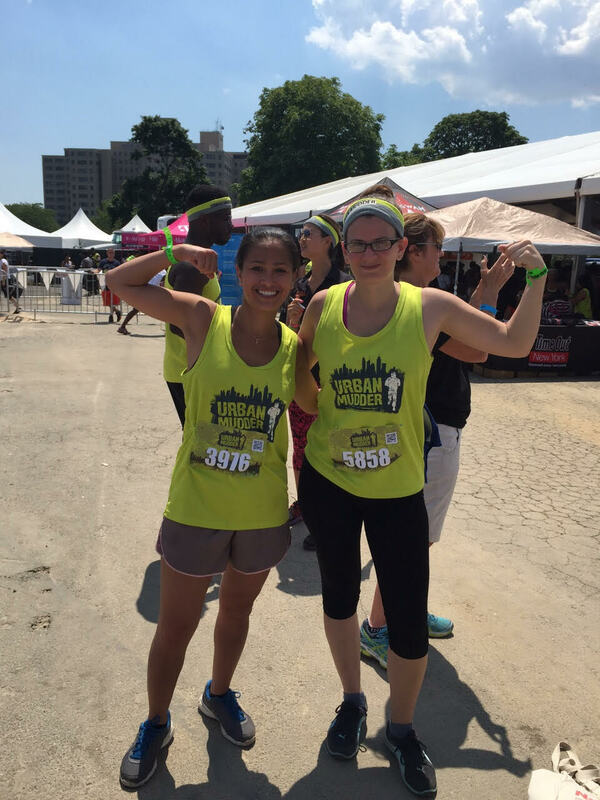 On July 21st, Pia and Mellissa are competing in the 2019 NYC Triathlon and raising funds for the new generation of Urban Dove youth. Support their incredible journey as they train to swim, bike, and run for The Dove. If your employer matches donations, please email the information to arubinson@urbandove.org and it will be added towards the goal!